Home Review Yuneec Yuneec Typhoon H Pro Review - The Best Camera Drone ? Yuneec Typhoon H Pro Review - The Best Camera Drone ? Hi everybody in other review. The drone of today is the star of Yuneec company the Typhoon H Pro! After the last review of the YUNEEC TYPHOON Q500 4K one of the best quadcopter in 2016 and 2017. Now we will discover the best camera drone of Yuneec the Typhoon H Pro. 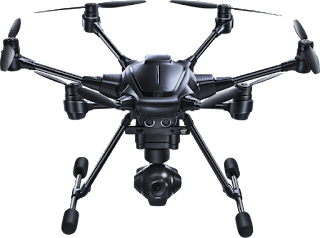 So before anything we will discover the Yuneec Typhoon H Pro with this introduction from Yuneec. Typhoon H Pro is the revolution of Typhoon H he came with lot of features, as you know Typhoon H Pro offers flight durations of up to 25 minutes while filming with the CGO3+ 4K UHD camera. The Android powered ST16 Ground Station features a 7-inch touchscreen that displays live footage of your flight in HD 720p resolution and enables a wide variety of autonomous flight modes. 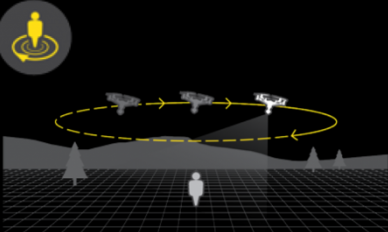 Typhoon H Pro flies a circular path around you, keeping the camera trained on you the whole time. About Review camera of Yuneec Typhoon H Pro i recommend i recommend for you to see this comparison between Typhoon H Pro and DJI Phantom 4 to know the specs of camera. 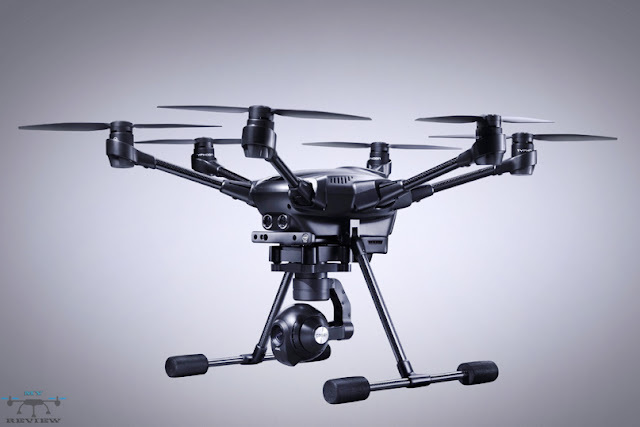 About price of this quadcopter "Yuneec Typhoon H Pro" is $1,499.02. The Yuneec Typhoon H Pro opponent of Dji Drone (Inspire 2 - Mavic Pro and Phantom 4) and the one of the best camera drone in 2016/2017. 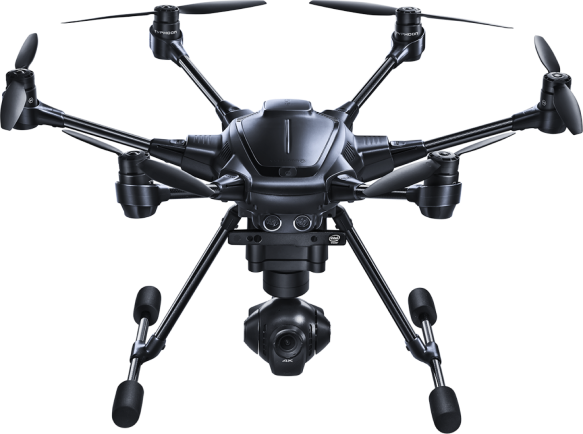 With their features Typhoon H Pro is the best smart quadcopter. Share with you friend if you like and do not forget if you have any questions or thoughts please let us know in the comments. "See you next time with other Drone Review"
The flight time is average which means the drone flies for about 18 to 20 minutes before you need to change the batteries. This is lesser than that of a Phantom, but that's because the DJI Inspire drone is much bigger and has more components. Hi I really appreciate your all efforts which is specially for the drones camera and keep it up.